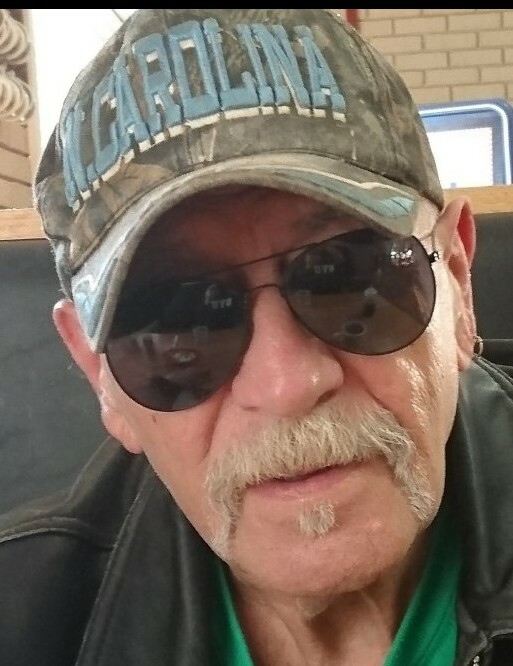 Gary Gene Hefner, 70, of Gastonia and formerly of Hickory, North Carolina, and Paterson, New Jersey, passed away on January 29th at CaroMont Regional Medical Center in Gastonia after a brief illness. Gary was born in Hickory to Joe Teddy Hefner and Maxine Newton Hefner on December 10, 1948. He was a veteran of the Vietnam era and served in the U.S. Army. Gary was preceded in death by his parents, Joe and Maxine, as well as his stepmother, Odelle Hefner. Gary is survived by one daughter, Melanie Hefner Young, of Newton and her husband Darryl Young; three grandchildren; four great grandchildren; one brother, Richard (Dickie) Hefner of Gastonia; one half brother, Charles, of Hudson; and one stepsister, Jean Morris, of Hudson. He was also an animal lover and leaves behind his two precious dogs, Jesse and Molly. Please sign the online guestbook at www.jenkinsfuneralhome.net. The Hefner family has entrusted arrangements to Jenkins Funeral Home and Cremation Service in Newton 828-464-1555.